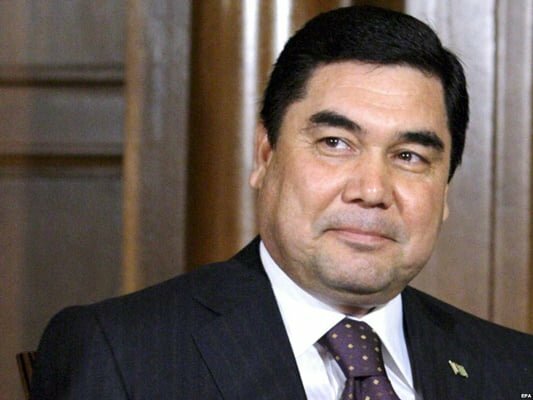 Turkmenistan’s President Gurbanguly Berdimuhamedow says his country is fully prepared to expand its mutual ties with its southern neighbour, the Islamic Republic of Iran, in all areas, especially in business. 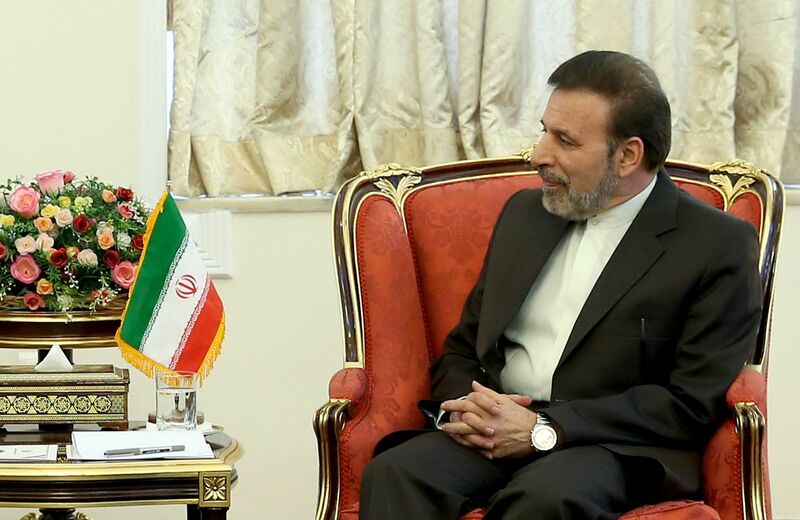 Berdimuhamedow described Iran as a great and respectable neighbour for Turkmenistan and added the two sides’ mutual relations are deeply rooted in their cultural, historical and civilizational commonalities. According to a report by the Iranian government’s website, dolat.ir, Berdimuhamedow said since its establishment, Turkmenistan has always enjoyed the support provided by Iran and the two sides have similar stances towards all regional events. He also called for taking advantage of the two sides’ capacities particularly in trade, transportation and cultural areas and said Iran can meet Turkmenistan’s economic and trade needs. In another meeting on Wednesday, Turkmenistan’s Foreign Minister Rashid Meredov expressed his country’s interest in expansion of ties with the Islamic Republic in all areas and said Iran has a significant position in Turkmenistan’s foreign policy. Turkmenistan’s top diplomat also elaborated on the two sides’ mutual relations, saying since its establishment, the Republic of Turkmenistan has had the backing of Iran. He then referred to the reciprocal visits of the two sides’ officials and said the trips reveal Iran and Turkmenistan’s will to implement agreements made in various fields. 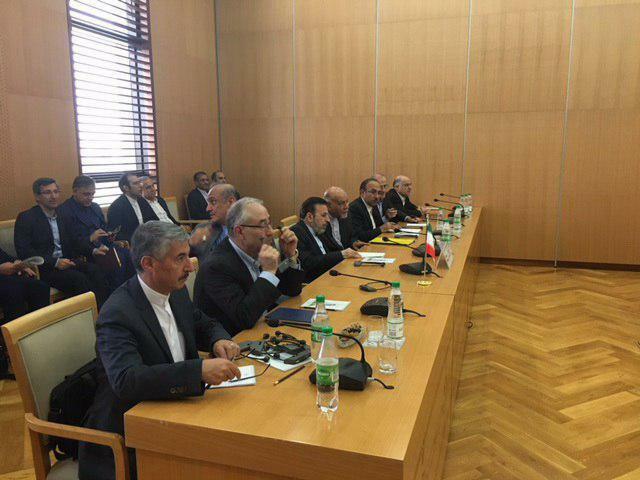 Meredov underlined that Iran can meet Turkmenistan’s needs in various areas like maritime, aerial and rail transportation, trade as well as technical and engineering. “We believe that the two sides enjoy countless common interests which require them to remove any possible problems hampering their mutual ties,” he said.